Fr. 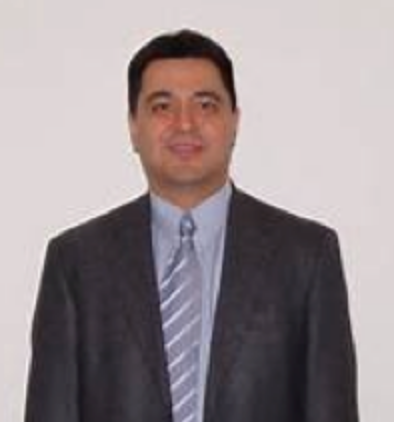 Manuel was appointed Pastor of Presentation of the Blessed Virgin Mary Parish on June 30, 2014. Besides that he also ministers as Defender of the Bond of the Diocese of Brooklyn at the Diocesan Tribunal. He was born in the Dominican Republic. Fr. 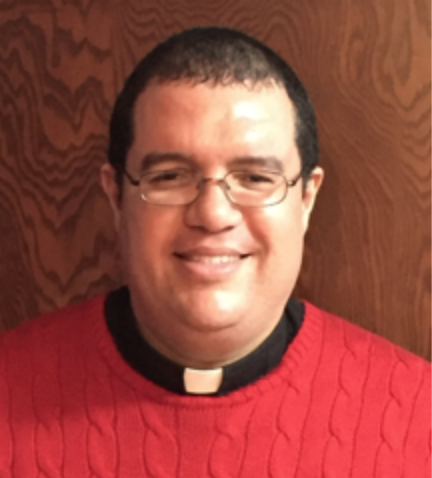 Manuel holds academic degrees in Canon Law, Civil Law, Philosophy, Education and Theology. Fr. Víctor was born in Colombia and raised in Ecuador. He was ordained for the Diocese of Brooklyn and belongs to the Neo-Catechumenal Way. He loves sports, specially soccer and tennis. Prior to become a priest he obtained a degree in Communication Engineering and worked in that field for many years. Monsignor O’Brien was born in Bay Ridge, Brooklyn NY, on July 28, 1935. He was ordained as a priest on June 2, 1962. He’s previously ministered in the following parishes: St. James Cathedral, Epiphany, Sacred Heart (Pastor), St. Francis Xavier (Pastor), St. Benedict Joseph Labre (Pastor). He was also the director of the Diocesan Intercultural Institute as well as of the Spanish Apostolate. 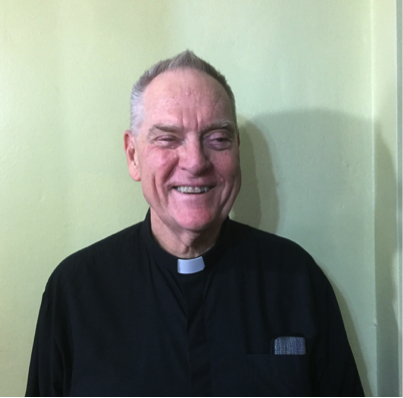 Although he is retired, because of his priestly zeal he currently serves our Parish as an “in residence” priest. 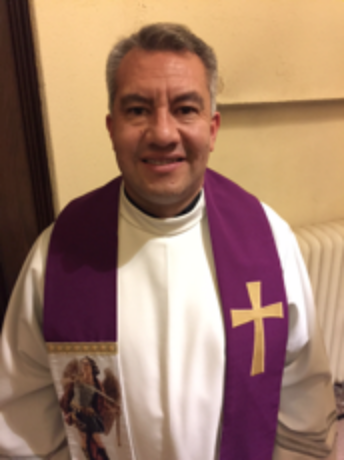 Deacon Solarte was ordained in May 25, 2013. He joined Presentation of the Blessed Virgin Mary in 2014. He is married and has one daughter.